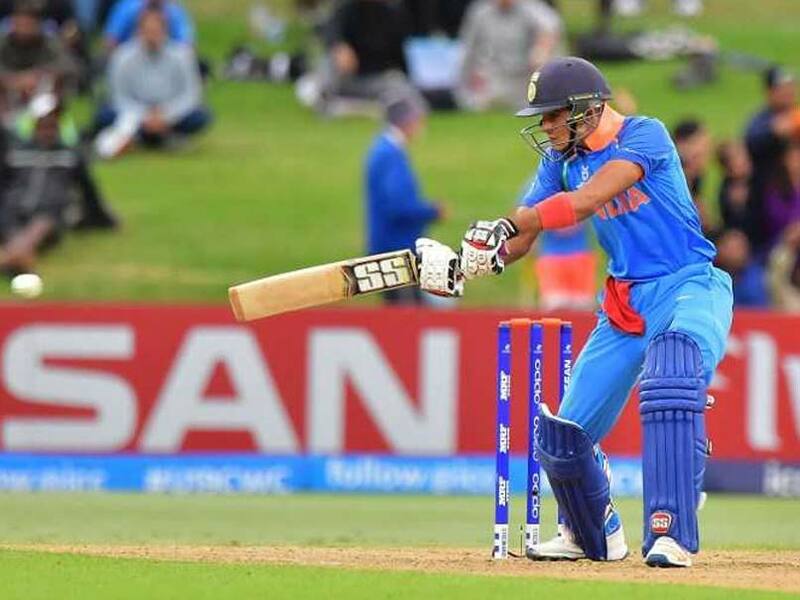 Shubman Gill could make his senior debut as Virat Kohli is no longer part of the ODI squad. Team India's stand-in skipper Rohit Sharma will be eager to make his 200th appearance for the country a memorable one with a solid performance against a below-par New Zealand in the fourth One-day International (ODI) to be played at Seddon Park in Hamilton on Thursday. Whereas, the hosts, having already lost the series, will play for pride even as the visitors may look to test their bench strength. A 3-0 lead for India in the five-match series has jolted New Zealand's World Cup preparations. A 4-0 lead will be India's biggest series win (across formats) in their 52 years of touring New Zealand having first visited the country back in 1967. In case Dhoni is available and the team management avoids tinkering with the combination, he will walk in as Virat Kohli's replacement. Kohli has been rested for the remainder of the tour. Their biggest problem has been the inability to read Kuldeep and Chahal, who have inflicted the maximum damage on the home team. Shami has also been pretty lethal in his first spell. Williamson has got starts but has not been able to convert them with scores of 64, 20 and 28 so far. India: Rohit Sharma (capt), Shikhar Dhawan, Ambati Rayudu, Kedar Jadhav, MS Dhoni (wk), Dinesh Karthik, Hardik Pandya, Kuldeep Yadav, Bhuvneshwar Kumar, Mohammed Shami, Yuzvendra Chahal, Shubman Gill, Khaleel Ahmed, Mohammed Siraj, Ravindra Jadeja. 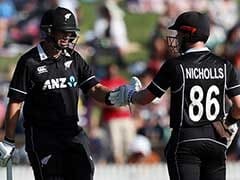 New Zealand: Kane Williamson (capt), Todd Astle, Trent Boult, Colin de Grandhomme, Lockie Ferguson, Martin Guptill, Matt Henry, Tom Latham (wk), Colin Munro, Jimmy Neesham, Henry Nicholls, Mitchell Santner, Tim Southee, Ross Taylor. Match Starts at 7: 30 am (IST).